Book marketing is a fun subject for me. I love hearing what other authors have tried, things that have been successful, and tactics that have failed horribly. Book marketing is definitely not a science–more like an art influence by science. As I begin my journey to release my 2nd novel, I thought many writers might like to know how I do things, learn with me. And many readers may find the process fascinating. I’ll be sharing details about marketing plans, tips and tricks I learn, and some differences between the launch of my 1st self-published novel and this 2nd traditionally published novel. If you’re new to my blog, then you may not know about my self-publishing journey. 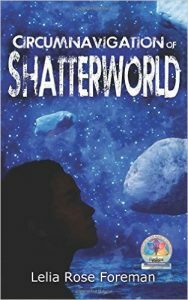 About 18 months ago, I began to publish a whole novel broken down into 4 parts. 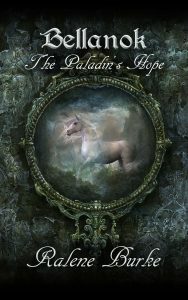 I published the first 20,000 words in October 2015, released the parts sporadically, then combined them and released Bellanok as a whole book in October 2016. Ultimately, we decided to break the novel down into parts as a way to offer something new and gain more followers by continually putting my name in front of them. Did you know readers may have to see a novel from a new-to-them author up to 7 times before they’ll purchase their book? Yep. Currently, I’m working on substantive edits. But it’s also time to get my book marketing plan started. Ideally, an author should have 3-6 months to plan and execute their marketing plan. Aletheia, the first novel in the trilogy, is due out in September, which gives me about 4 months. I ran into my first major issue with the book marketing plan a couple of weeks ago. Quite by accident, I discovered 2 other novels by the name of Aletheia releasing this year. 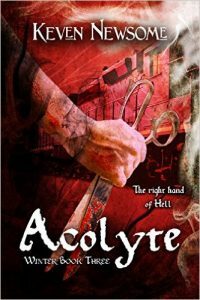 A supernatural suspense released in March, and a futuristic sci-fi or dystopian releases in July. Every good marketing strategy needs a good plan. Every good plan is based on knowledge and experience. I’ll use what I learned from the Bellanok launch and the studying I’m doing to put together a snazzy plan for success. Only time will tell how smart of a plan it ends up being. 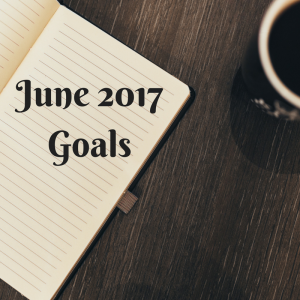 So, with each post I’ll share the goals I have for the next month. This is a continual process. 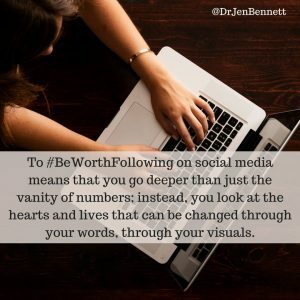 For me, both as an author and as a social media manager, keeping up on the latest research, trends, tactics, and experiences from other authors and marketers will help me make the best choices for my book launch and for my clients. One of the most important parts of developing a marketing plan is to determine the budget. Budget will help me divide out which strategies I can use and which are out of my price range. I can’t very well place an ad in a magazine when the cost is $1500 and my budget is only $500. There are a lot of “free” options for book marketing, which I fully intend to take advantage of. But there are also some great opportunities out there that may cost a bit. For instance, I want to have a graphics person develop social media images for the cover reveal and launch. I’ll be investing in book marks and maybe some cool swag. 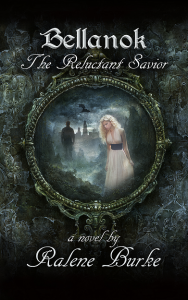 Since I am not self-publishing this time, I don’t have the up front costs of editing and book cover design. Instead, I can invest more in my marketing strategy. Since it’s only 4 months until the release date, I need to write out when tasks need to be accomplished–and what those tasks are! I am using Google Calendar to layout the basic schedule, and ToDoist to keep track of my to-do lists. I need to plan out street team tasks, ARC reader deadlines, cover reveal timing, blog tour schedule … and a bunch of other stuff. Not to mention actually getting the editing done for the novel. Yikes! I’ll talk more about this in another post, but, for those who may not know, a street team is a group of 15-50 people (I’ve seen different numbers), who are passionate about an author and their novels, who work together to get word out about the author’s latest project. While I don’t plan to DO anything with the group until the cover reveal, I do want to get the group in place. One of the funnest parts of the Bellanok launch was the blog tour, which was about 3 weeks long. However, one thing I quickly realized is most of the blogs involved had very similar reader circles. This meant I really wasn’t reaching new readers. And so it begins. 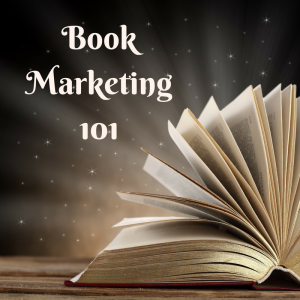 Book marketing, done well, is an intricate plan that is as individual and unique as the author and the book itself. The more knowledge an author has, the better they can plan. I’m glad you’re on this journey with me, and I’d love to have your input along the way. Are you a writer? 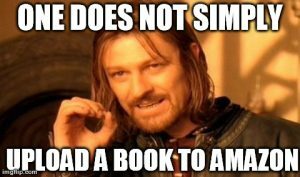 Or a reader? Both? Do you have questions you hope I’ll address as this series comes out? If you’re a bookworm like me, be sure you’re signed up for my newsletter! I celebrate new releases (mine and other authors), share interesting tidbits about life and writing, and indulge in other booknerd fun! Plus. 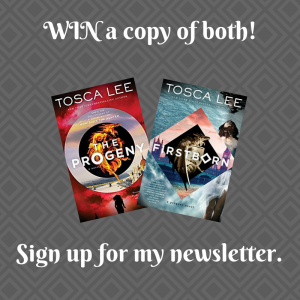 on Monday, I’ll be drawing a winner from my subscriber list to win a copy of The Progeny and Firstborn by Tosca Lee!